If you’re responsible for the content and direction of music education for the children and young people where you work, this is the place where you can find out how the Hub can support you. The Hub offers wide-ranging support for all aspects of music in school and we want to work with you to help make music in your school the best it can be. Over 450 Lancashire schools made use of what the Hub has to offer over the past year. The resulting positive impact on the lives of thousands of children and young people is what we are all about. If you’re yet to engage with us and are unsure how to get started perhaps take a look at the different things we can do and contact us to arrange a visit. We can help you to look at music in your school objectively and if there are areas where you think we can help, we can suggest the best ways to get started. Where there’s great music in a school, you can be sure it’s also a great school. 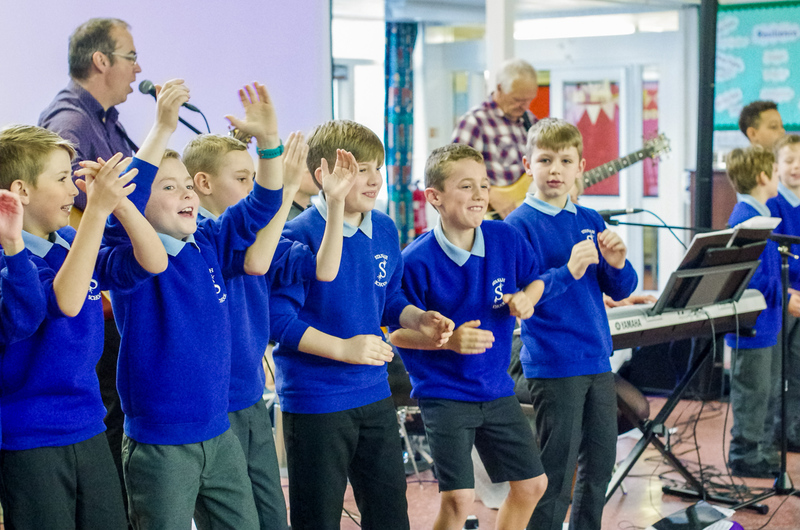 Music can unlock the potential of your pupils and have a transformation on school life.